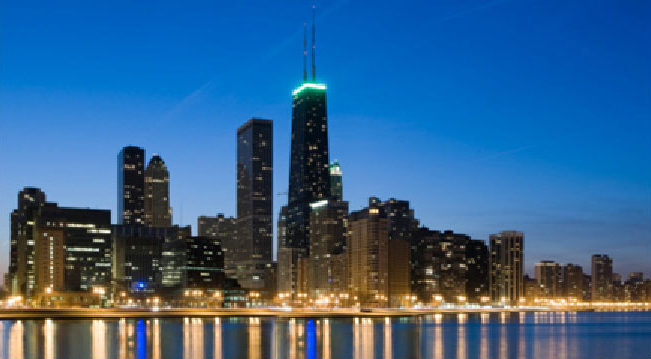 Our practice spans metro Chicago and Northeast Illinois. If you or someone you know has been accused of a crime, we can work with you to build a winning defense. Call to arrange a consultation today and learn how we can help you. Focused exclusively on criminal defense and with a tireless commitment to his clients, Chicago criminal defense attorney Steven Hunter has what's needed to win in court. Steven Hunter has a winning trial record throughout Chicago and Northern Illinois. Jan 2, 2019 - Domestic Battery. Not Guilty. Nov 27, 2018 - Felony Identity Theft. Reduced Charge. 24-hour live answering service. Call Us Today To Get Started! The Law Office of Steven R. Hunter is located in Chicago, Illinois and has over 20 years of experience in aggressive criminal defense in state and federal cases, including misdemeanors and felonies. 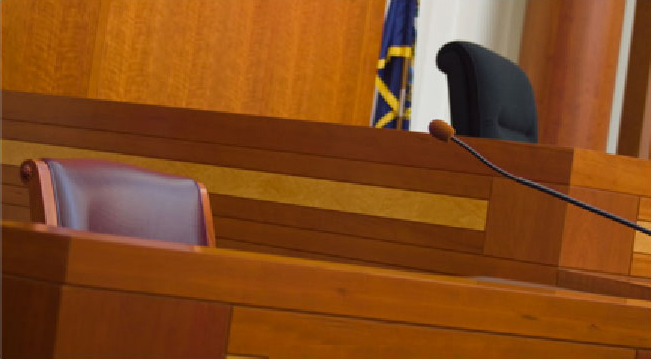 Whether you are under investigation, facing criminal charges, or you are seeking an attorney for a loved one, our Chicago criminal defense lawyers can offer the aggressive representation you need to win your case. Steven Hunter is a veteran criminal trial litigator, with extensive experience in Illinois State and all Federal courts. 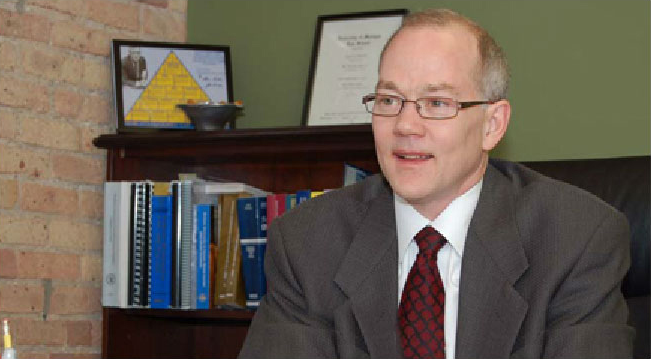 Recognized as one of the top Illinois criminal defense lawyers, he has successfully tried hundreds of cases, ranging from murders to misdemeanors. His expertise includes felonies, misdemeanors, felony and misdemeanor DUI cases, and many other criminal cases. Copyright © 2017. The Law Office of Steven R. Hunter. All rights reserved. Our Illinois Criminal Defense Attorneys are based in Chicago, IL, serving clients in Cook County, Will County, DuPage County, McHenry County, Kane County, Des Plaines, Skokie, Maywood, Cicero, Orland Park, Calumet City, Berwyn, Evanston, Hammond, Bridgeview, Markham, and Rolling Meadows, and throughout the Greater Chicagoland area. The information on our Chicago Criminal Defense Lawyers website is for general information purposes only. Nothing on this site should be taken as legal advice for any individual criminal case. letters and electronic mail. Contacting us does not create an attorney-client relationship.